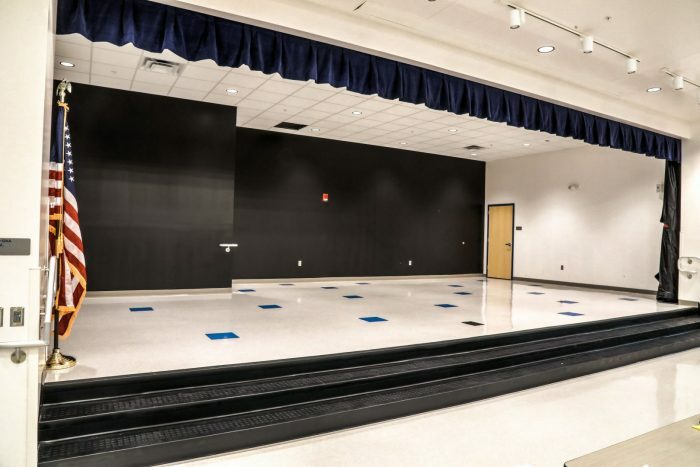 Woodland Elementary School Addition/Renovation | Wharton Smith, Inc. 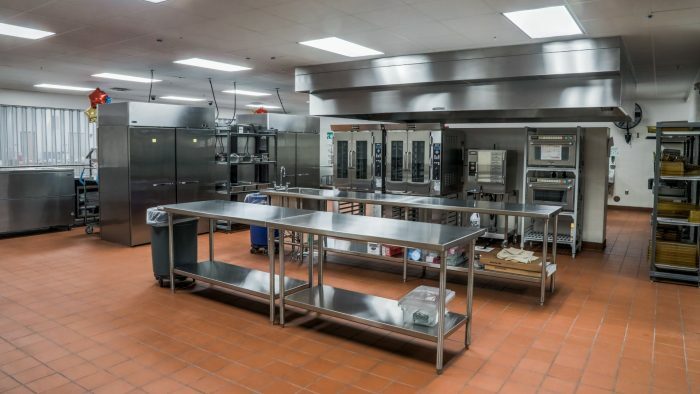 The 25,274 s.f. 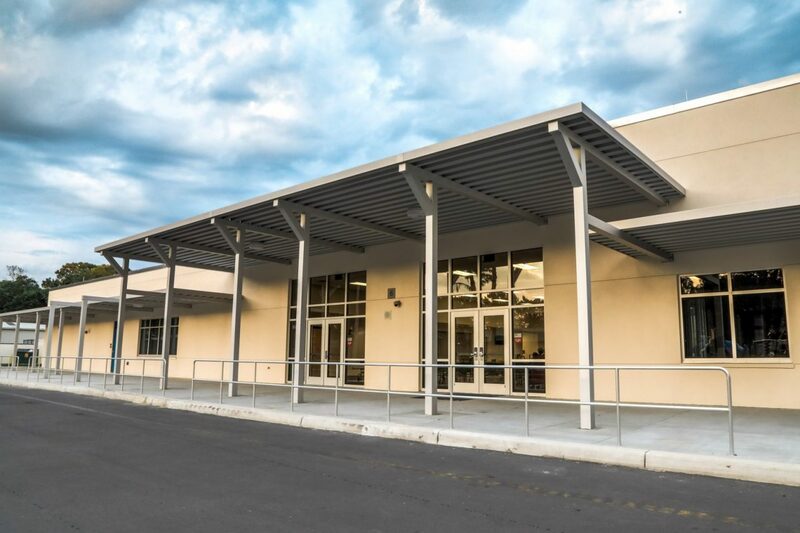 addition at Woodland Elementary School is a mixed-use building consisting of eight classrooms, a music room, art room, cafetorium and kitchen. 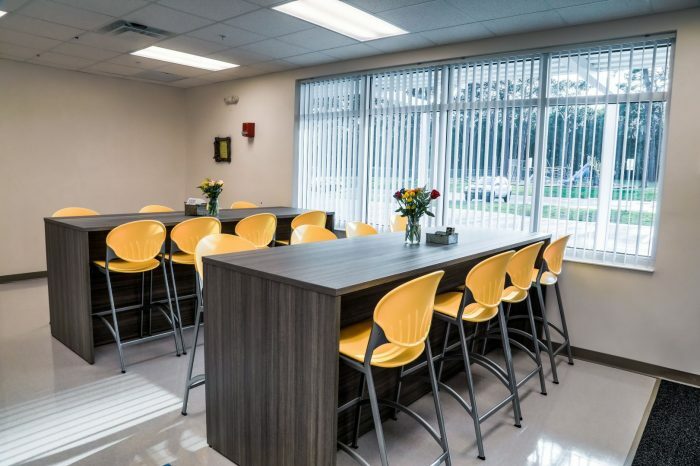 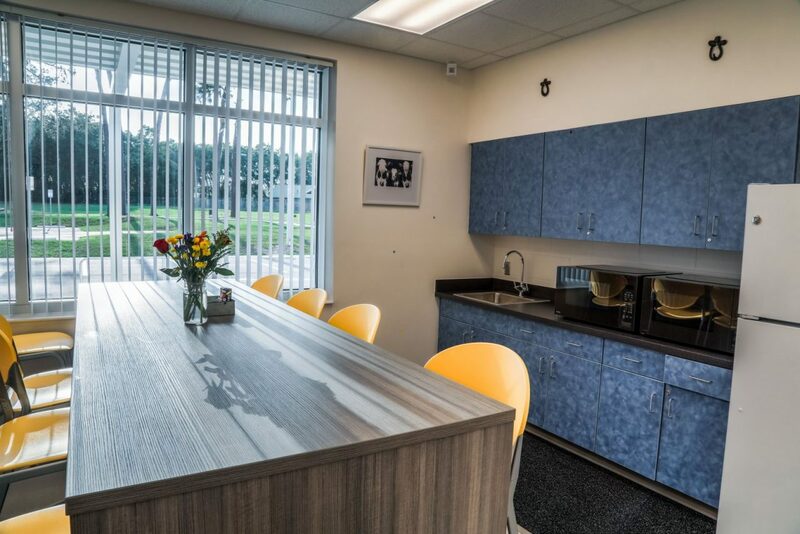 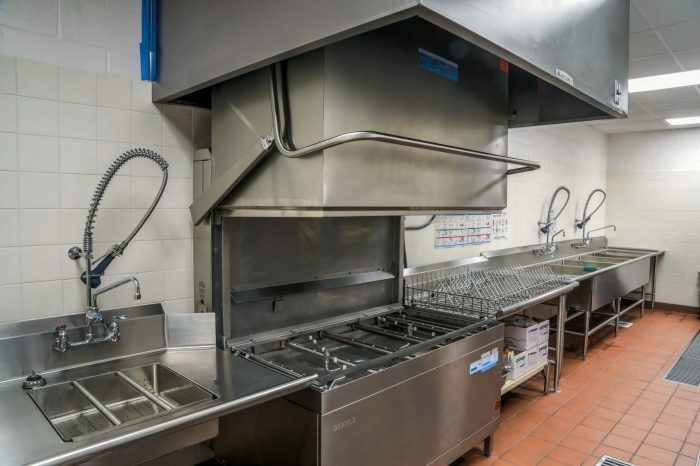 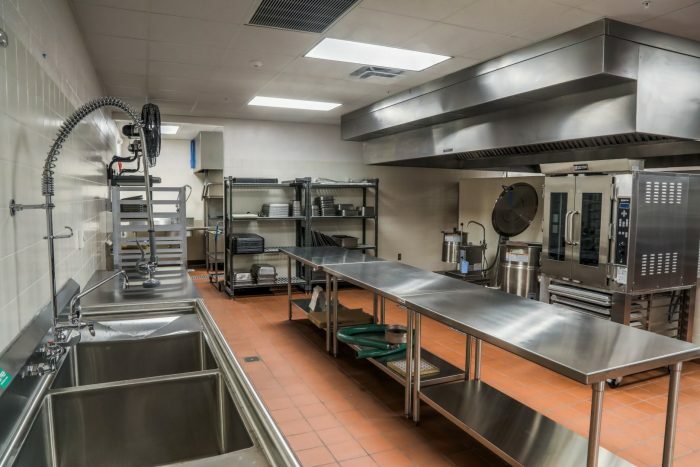 Six thousand feet of the existing kitchen and dining area was renovated and converted to four new classrooms and labs for technology, engineering and mathematics. 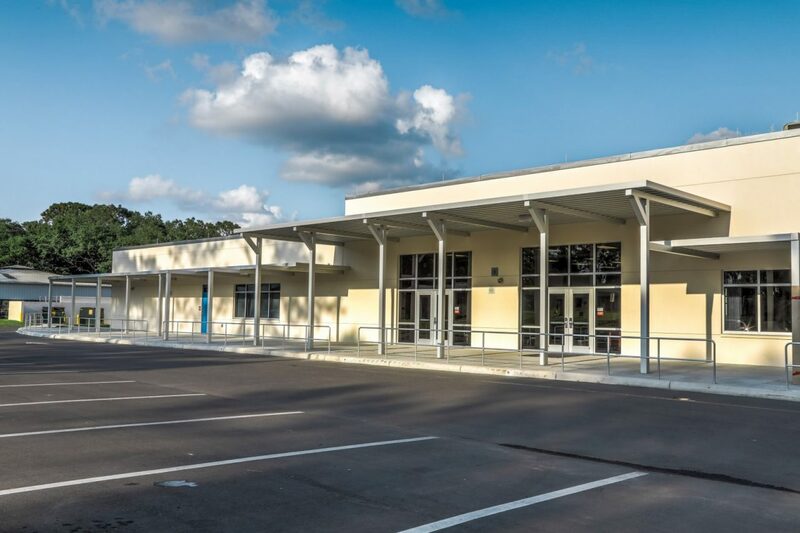 The project also included a new entrance to the school, a longer car rider loop, and expanded administrative suite. 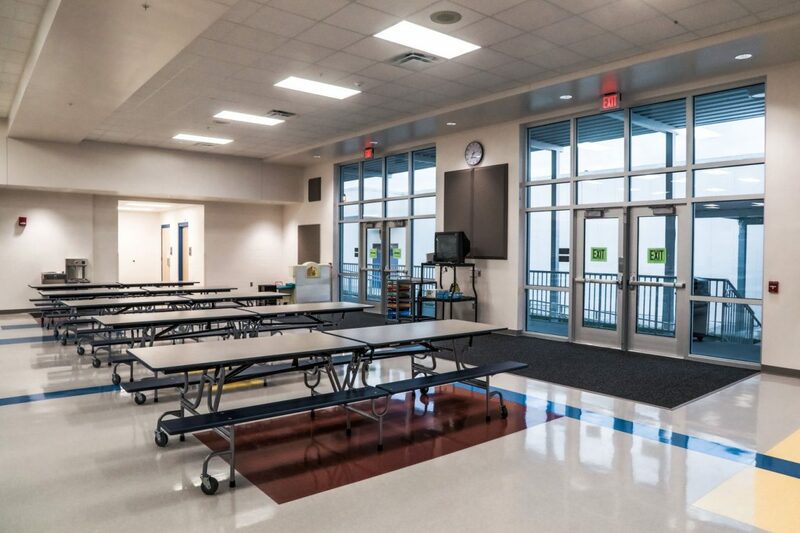 The addition/renovation project increases the school’s capacity from 652 students to 900 students.